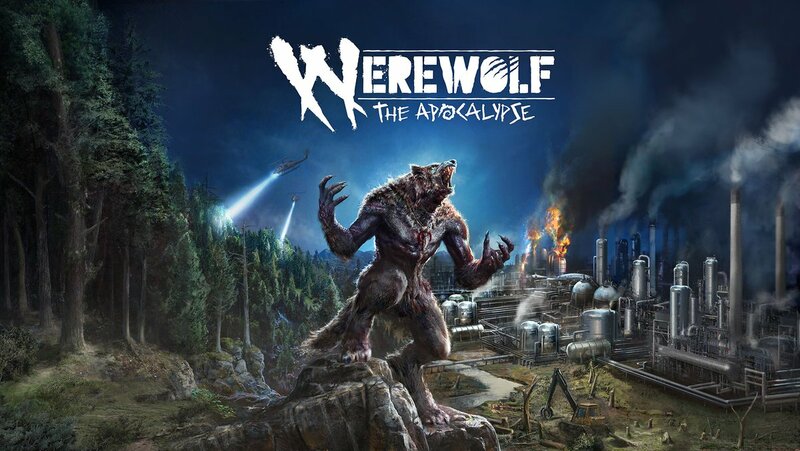 Bigben has announced that they have reached an agreement with Focus Home Interactive to publish and distribute Werewolf: The Apocalypse - Earthblood. Cyanide Studio, which joined the Bigben group in 2018 and has been working on developing the game for nearly two years, remains in charge of adapting the title which comes from the World of Darkness universe. Werewolf: The Apocalypse - Earthblood is the first action-RPG game adaptation of the role-playing game. Become Cahal, a banished werewolf, forced to return to the aid of his endangered clan and master the devastating Rage within him to punish all those that would pollute, destroy, and corrupt our Mother Earth, Gaïa. Werewolf: The Apocalypse - Earthblood will be available on both PC and consoles in 2020.